Available in various sizes, designs and materials Softwall Cleanrooms are used in various fields like semiconductor, medical device, and many other industries. Following all industry and quality rules, we Manufacture and Supply high quality Softwall Cleanrooms. 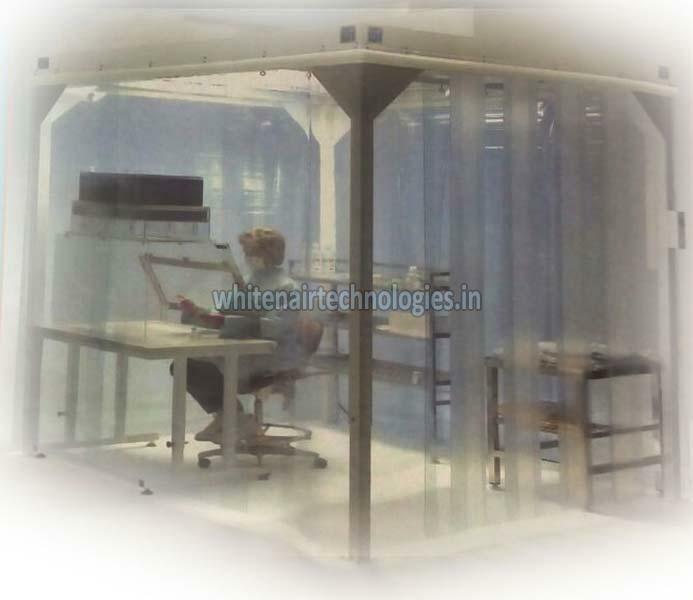 Our testing team ensures that Softwall Cleanrooms are durable, efficient and have long service life. We are a preferable choice of our clients because of our affordable prices and delivery of all orders within the stipulated time frame.